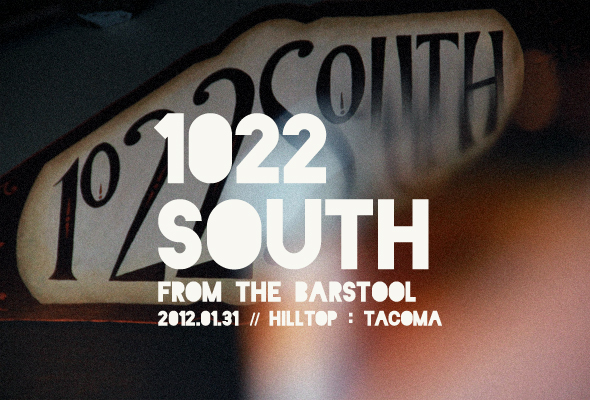 Cult Tacoma | The Art Dept. 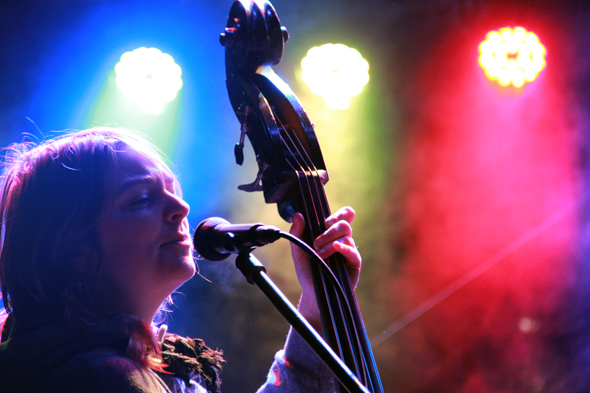 The second much-anticipated Tacoma Cathedrals show, presented by the Broadway Center for the Performing Arts, filled Tacoma’s Immanual Presbyterian Church with the luminous sounds of local and independent musicians. 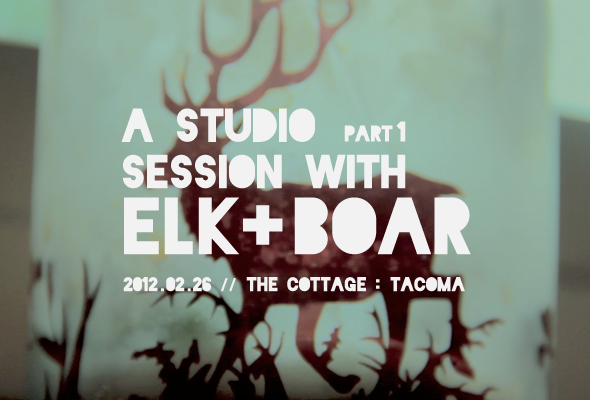 We were on hand to film the event for Cult Tacoma. Above, check out the arresting performance of headliner David Bazan‘s Strange Negotiations as backed with an original arrangement by Andrew Joslyn and his Passenger String Quartet. 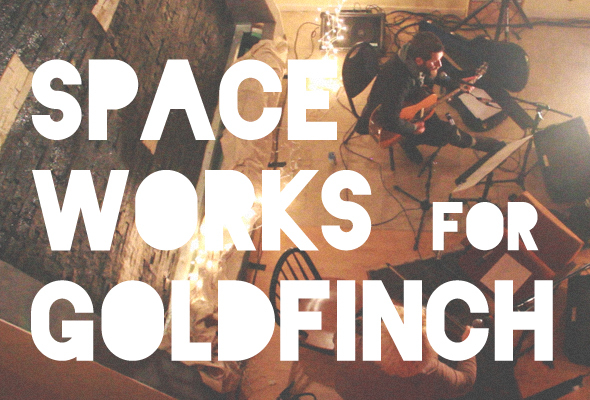 We will be shooting a series of short videos for Cult Tacoma documenting Goldfinch’s Spaceworks residency. 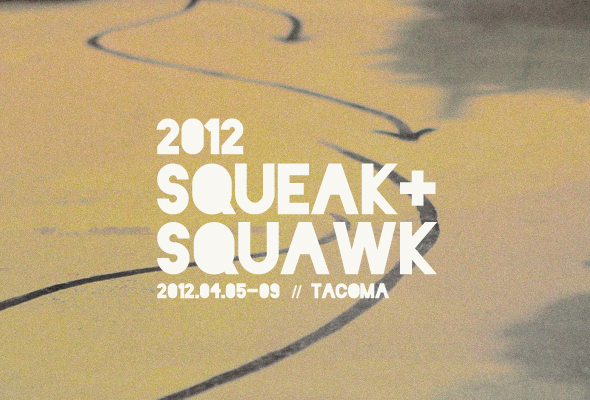 In this most recent episode (above), we have a christening of the space—headlined by one of our favorite 2011 Doe Bay Fest bands OK Sweetheart and also including live painting by Tacoma artist Briton Sukys, a hilarious bit of storytelling from his wife Megan Sukys (of KUOW) and some lovely pickin’ and whistlin’ by Grrr Animals‘ Mike Weller. 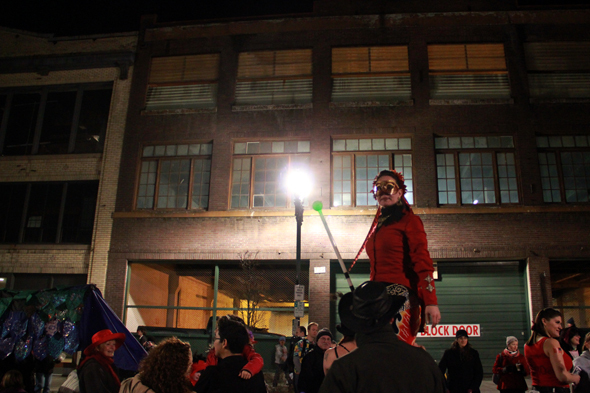 Check out these photos of New Year’s Eve in Tacoma—First Night—which we shot for Cult Tacoma. Fire-breathing dragons were on parade, kids were break-dancing and spray-painting, the tough girls where on roller skates and rabbits and tigers soared overhead. 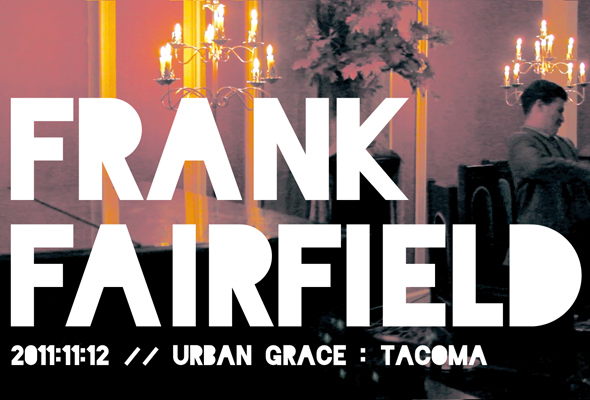 It was New Year’s Eve in Tacoma. And shortly before the last night of 2011 suddenly became the First Night of 2012, Portland natives and Tacoma favorites Drew Grow & the Pastors’ Wives took to the stage to unleash the passion of a hundred fireworks shows. Or, at least, unleash the sound—as evidenced by Mr. Grow’s blown off hat and our blown out camera mic. 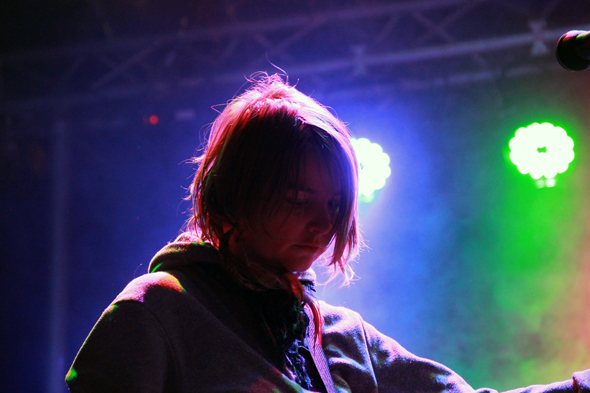 Check out these photos of the Dragon Parade and a live set by Portland locals (and Tacoma favorites) Drew Grow & The Pastors’ Wives. 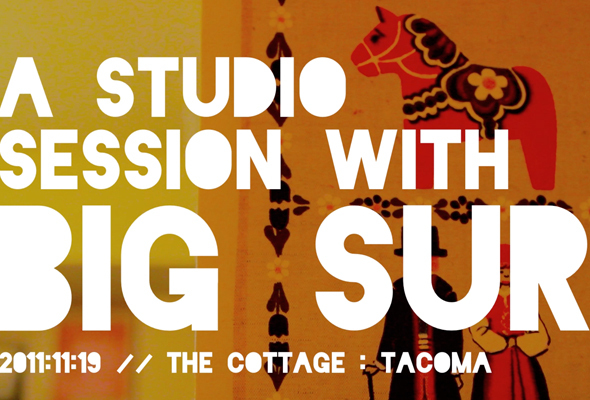 The Warehouse approached us and asked if we’d like to shoot a studio session with their upcoming house show headliners Big Sur. Of course we jumped at the opportunity—we thought it would be a great video to add to Cult Tacoma and we loved the idea of being in the studio with the musicians as they created their sublime folk pop. 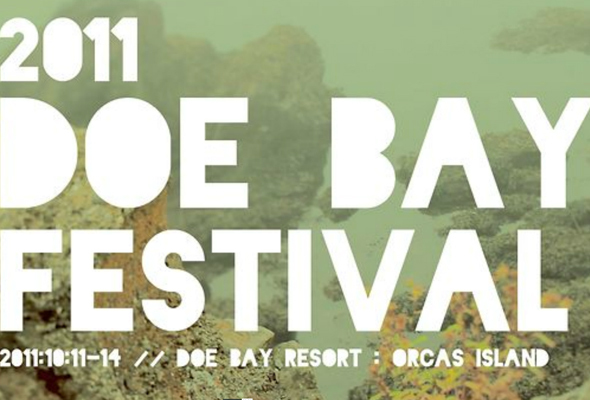 Doe Bay Festival is becoming one of our favorite weekends of the year. We spent most of it behind the camera and created this short video and collection of photos for Cult Tacoma. See below for the photos . . .